Comments: Bright showy flowers on plants that can not take freezing temperatures. Treated as a bedding annual or container plant outside its area of hardiness. 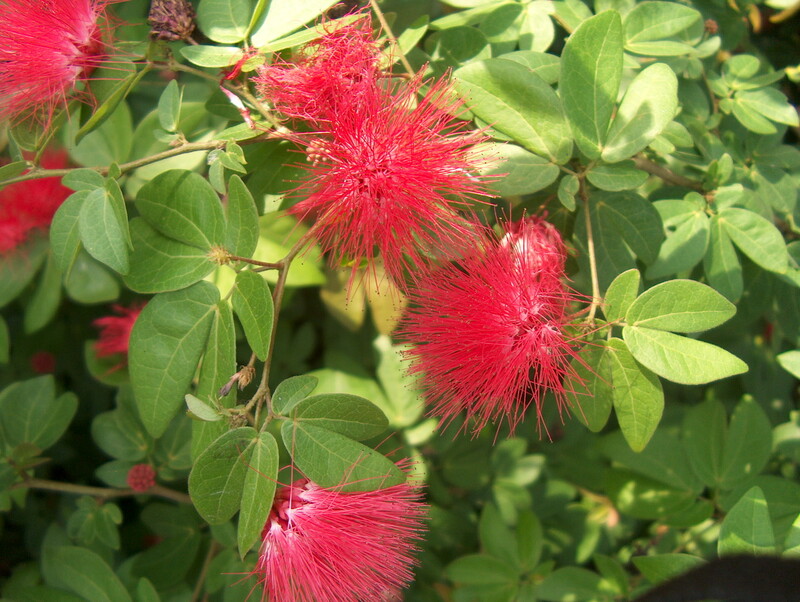 They do produce bright red flowers during the warm season for an extended period of time.